There are currently 28,722 users on this website. I found this thread while looking for a somewhat similar information. 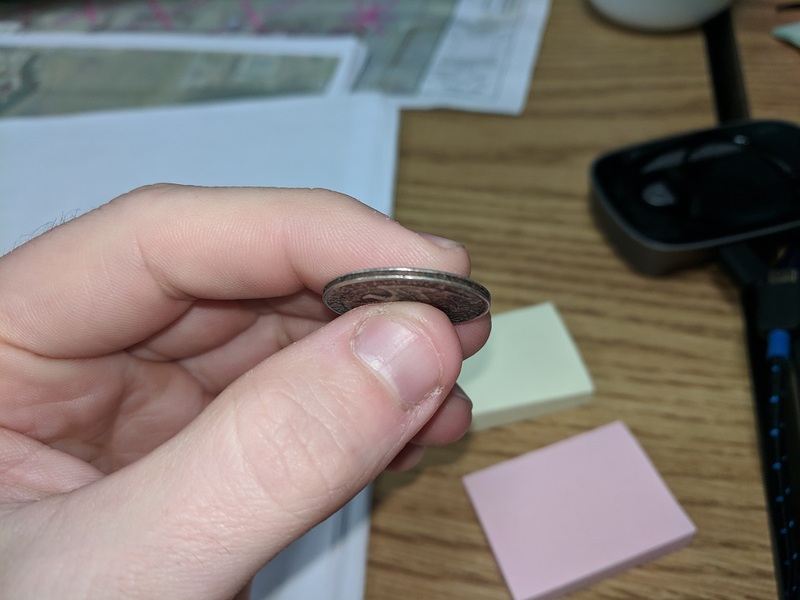 I tried a quarter in the vending machine today it didn't work, inspected it and noticed that the reeding, and edging in general, was completely missing. It is just a groove all the way around and appears as if it is just two plates stuck together. Inside the groove appears to be rusting a little. 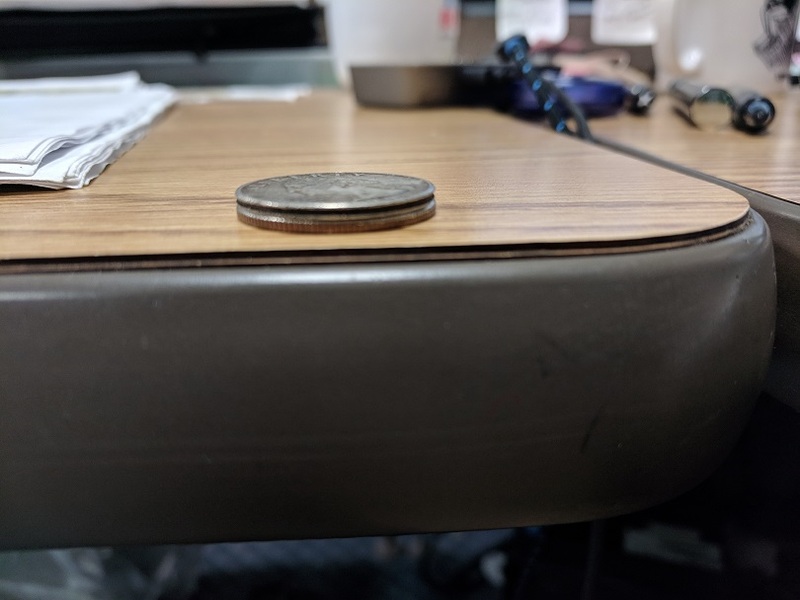 The Diameter is slightly smaller than a standard quarter, and the height is pretty much the same. Any ideas on this one? Maybe someone just had some time on their hands and wanted to chisel out the sides? To CCF petdany! This thread is over 8 years old, and it would be best to start your own separate thread. 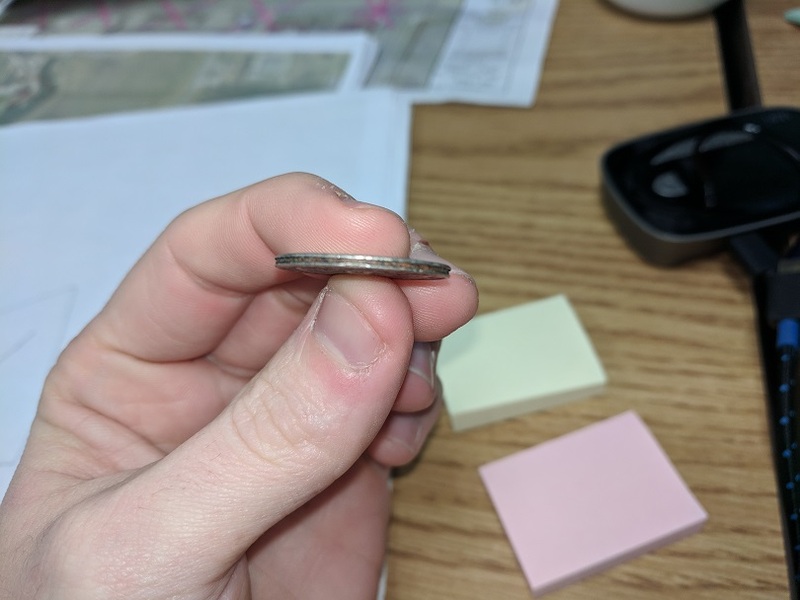 So to answer your question, your Quarter isn't an error coin. 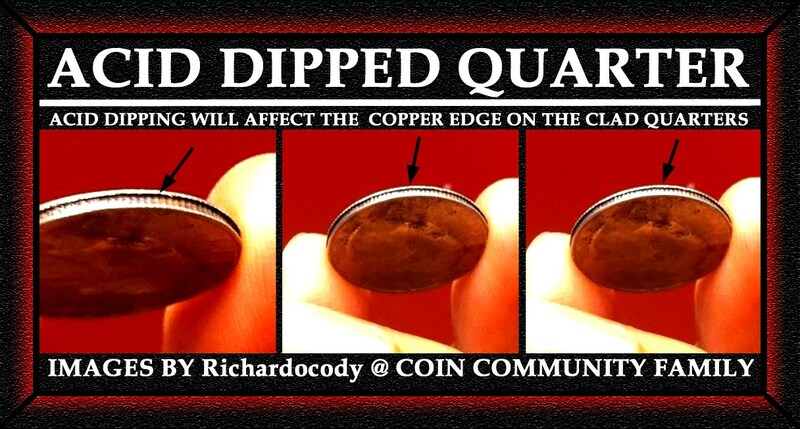 It didn't leave the U.S. Mint that way, so it's just a damage coin. It's Post Strike Damage ( PSD), and it's only worth face value, unless it's from 1964 or older. If it's 90% Silver, then you can still get melt value for it.